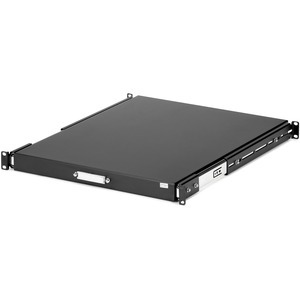 StarTech.com understands that the needs of a Server Room can vary greatly, and some configurations change around at the drop of a hat. That's why we've developed the SLIDESHELFD, a black 2-in-1 slide-shelf / keyboard tray that helps you keep costs down and productivity up. 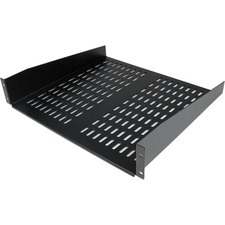 The SLIDESHELFD can be used as a sturdy sliding shelf, or a pull out drawer.